WiFi coverage around the house can be hit or miss. One or two spots will have a less ideal signal strength than others. What can you do? It is a portable plug-in repeater that lets you extend your wireless network and WiFi signal available for PHP 1,885. You simply plug it in anywhere in your home to eliminate dead spots. You can effectively extend your wireless network with DAP-1325. The DAP-1325 has a compact design that makes it perfect for homes and small offices. The LED indicator will allow you to find the best location to extend your network. 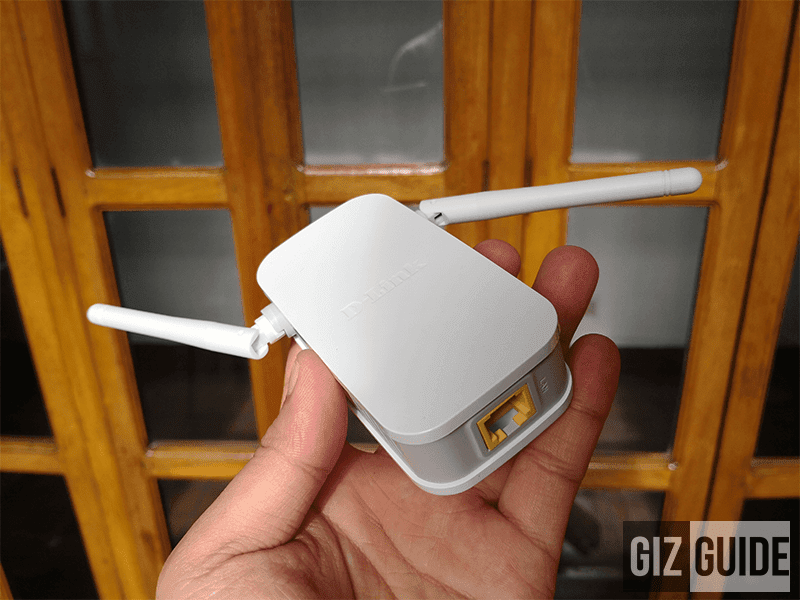 It has two folding antennas and a mixture of white and grey colors for the device. You don't have to worry about it cramping up your decor. The DAP-1325 supports Wireless N that can handle up to 300 Mbps which makes it open for any upgrades you do for your home wireless network. The N300 technology allows the DAP-1325 to work with older wireless devices in your network for more reliability. You can also use the built-in Fast Ethernet port to connect though Ethernet cable. The set-up process for the DAP-1325 is easy and simple. You just need to press the WPS push-button on the DAP-1325 and on the router or AP you want to extend then the former will configure itself automatically. You can also use the QRS Mobile app for your iOS and Android devices to configure it as well. 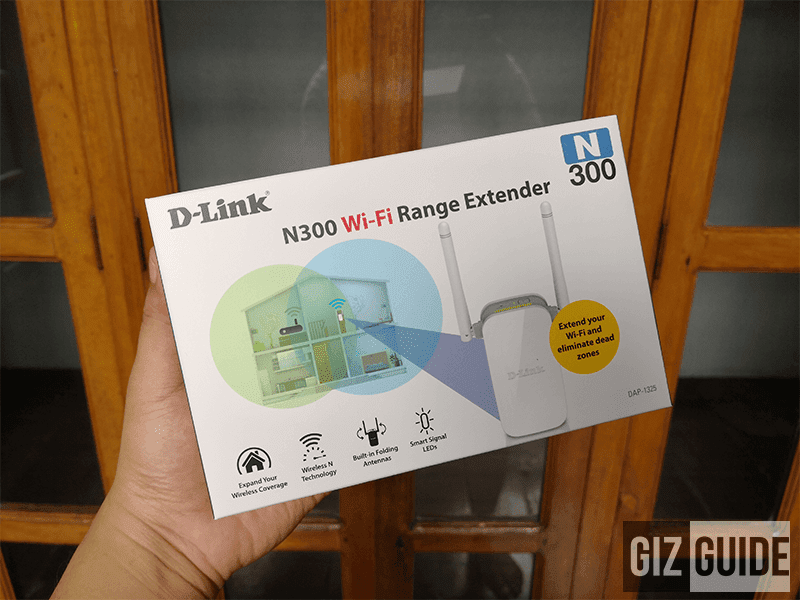 You can get the D-Link DAP-1325 N300 WiFi Range Extender for only PHP 1,885. It can be the answer to your WiFi needs.